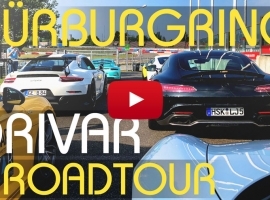 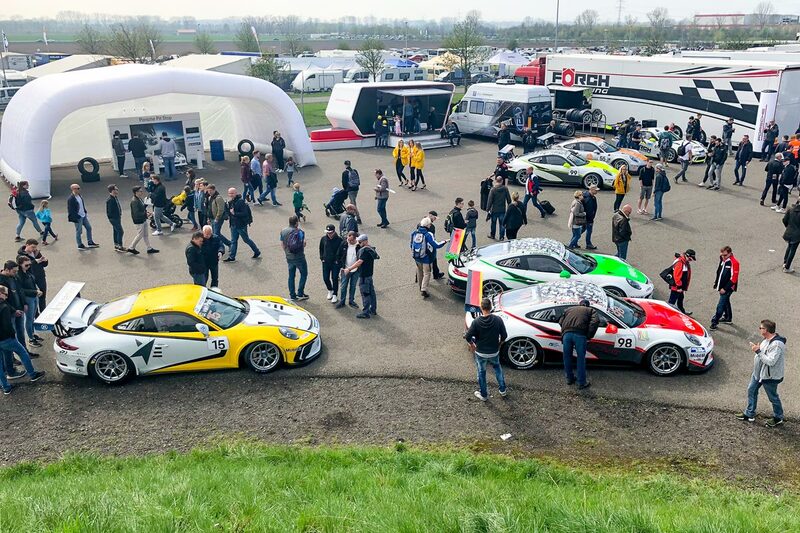 Our Scuderia V team were part of the event where 20,000 horsepower came together in one place. 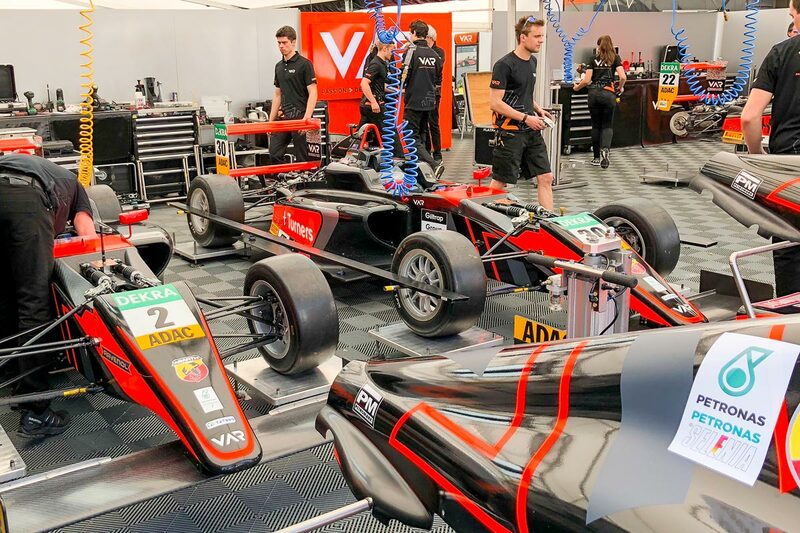 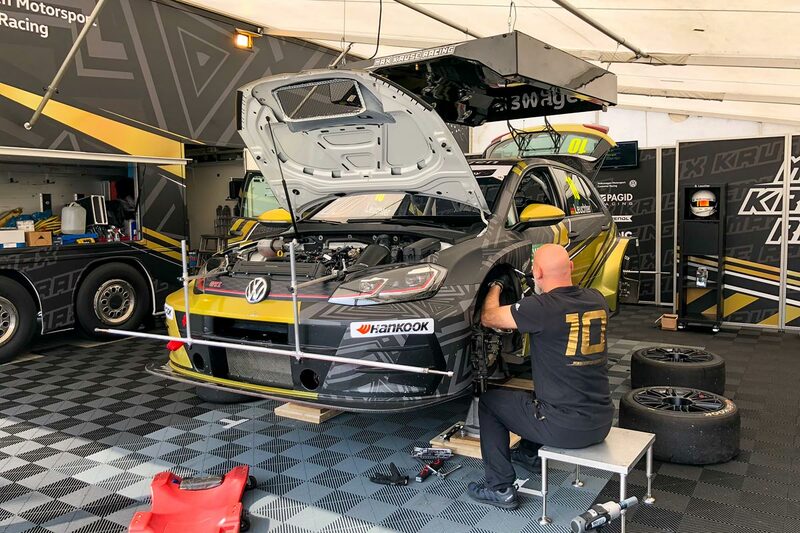 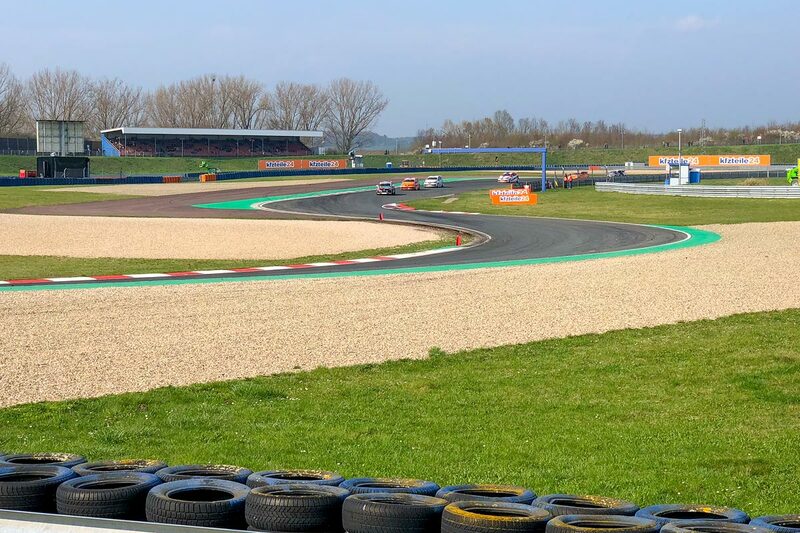 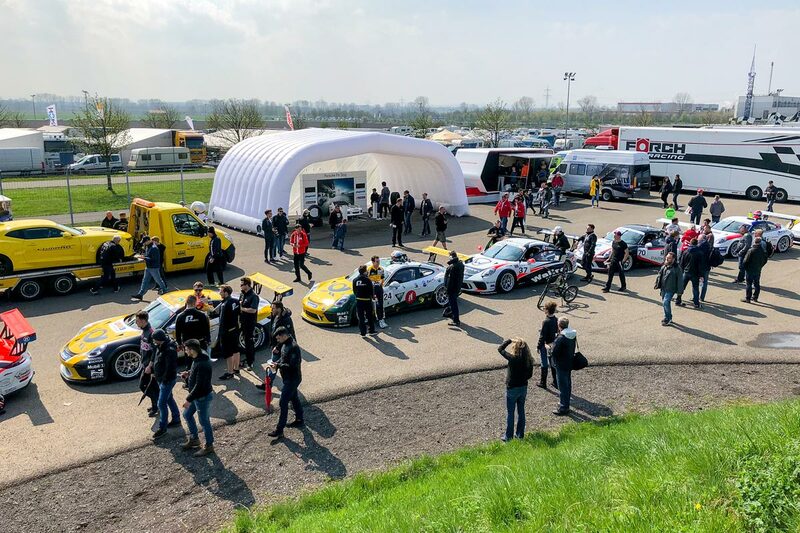 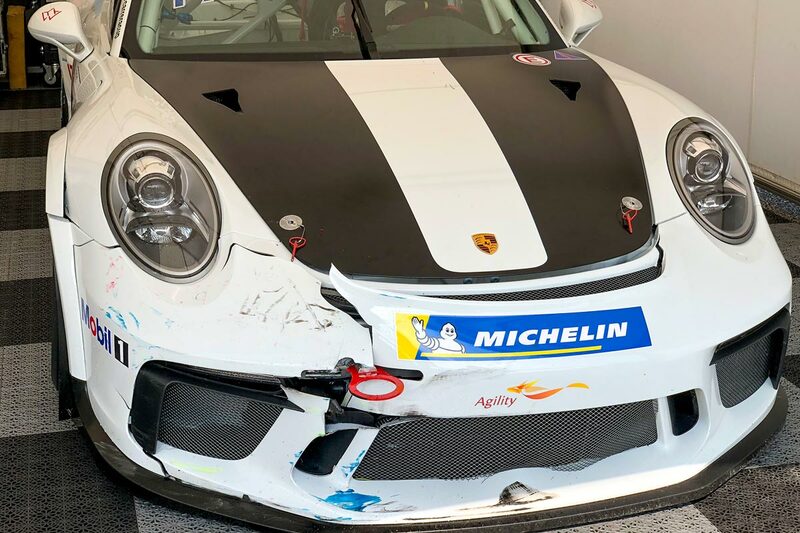 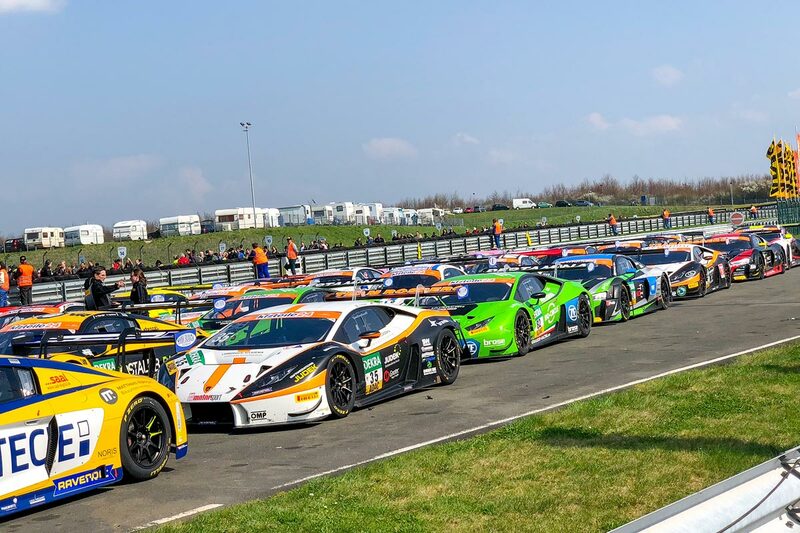 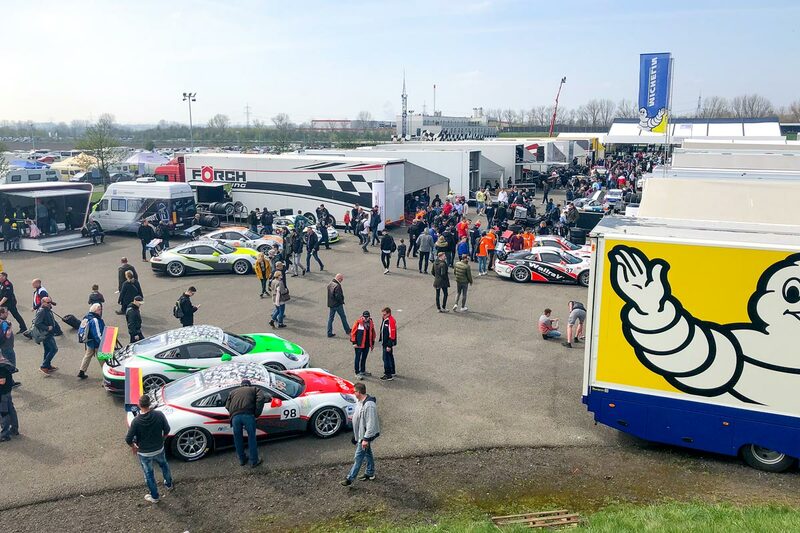 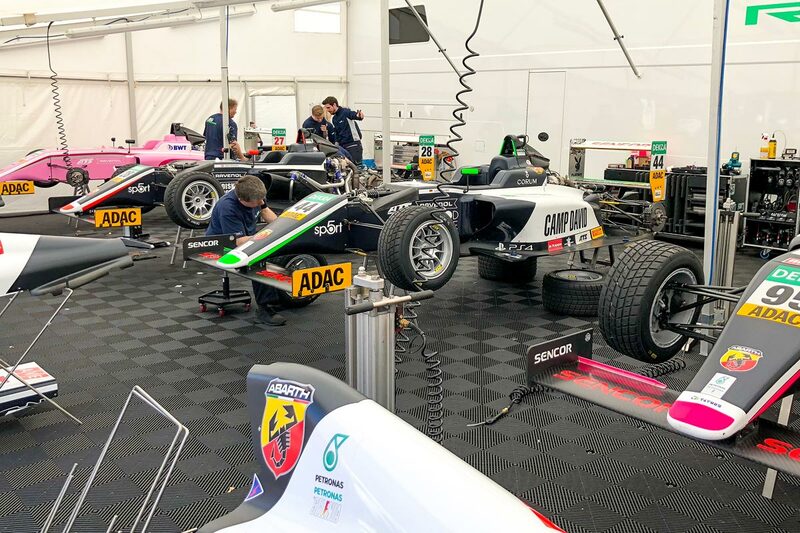 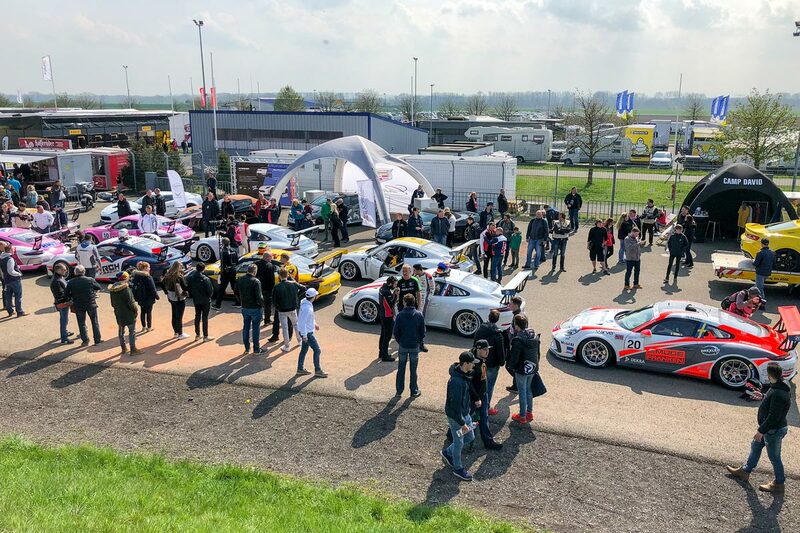 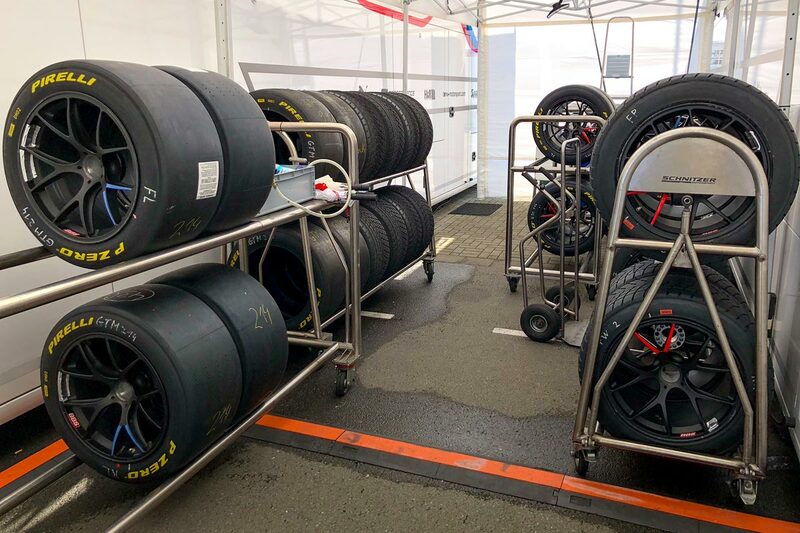 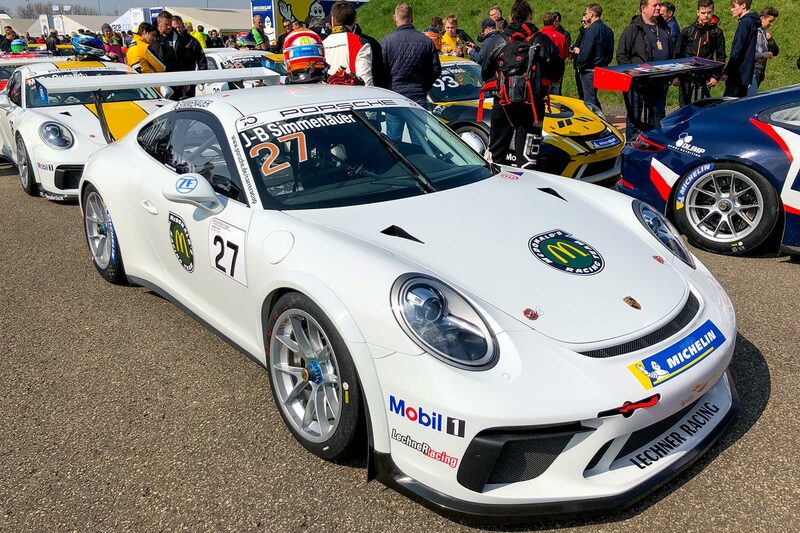 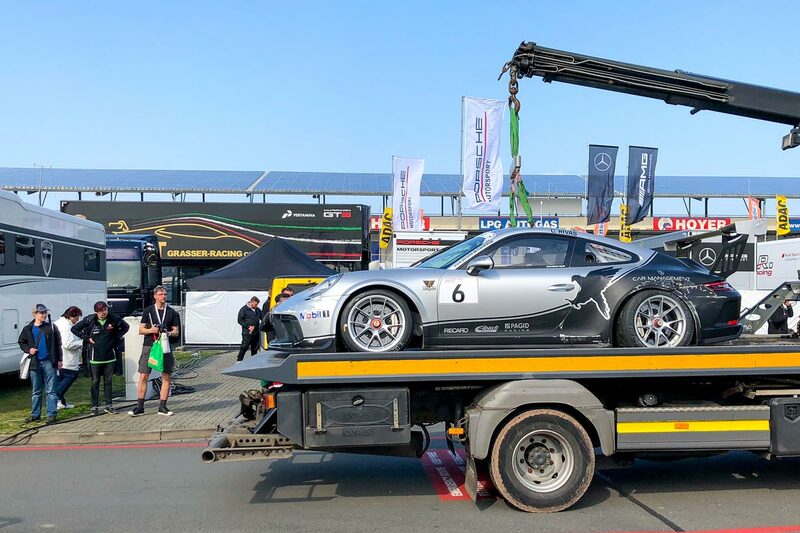 The Motorsport Arena was the venue for the start of the twelfth season of the ADAC GT Masters series 13th – 15th April, with supercars from Audi, BMW, Corvette, Ferrari, Honda Mercedes-AMG, Lamborghini and Porsche. 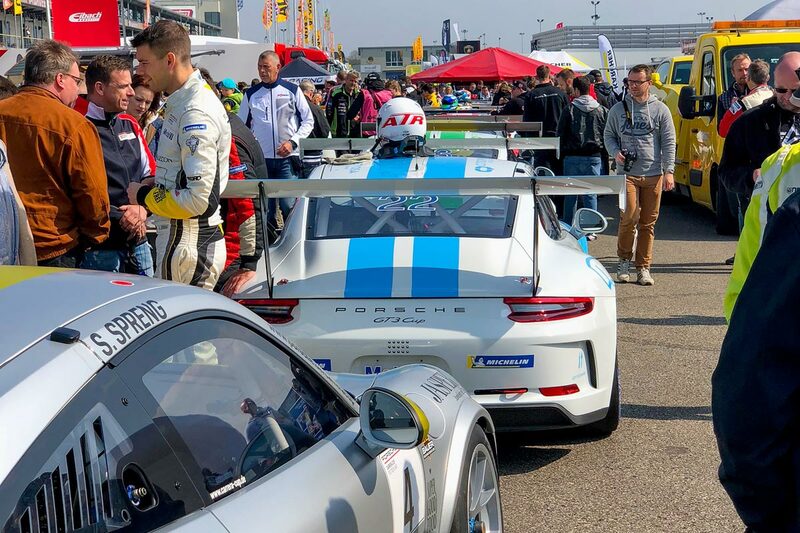 Previous article Best moments from A new European Record!